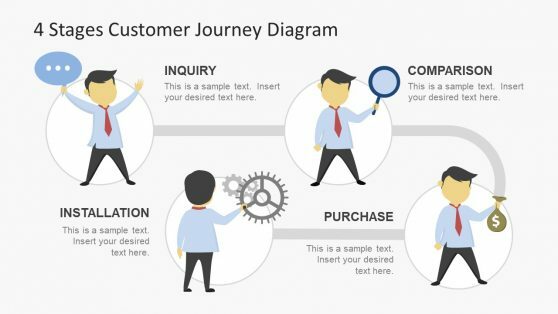 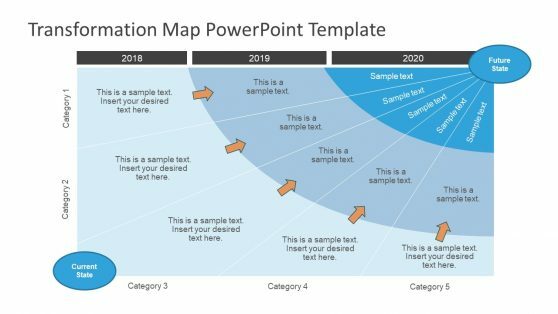 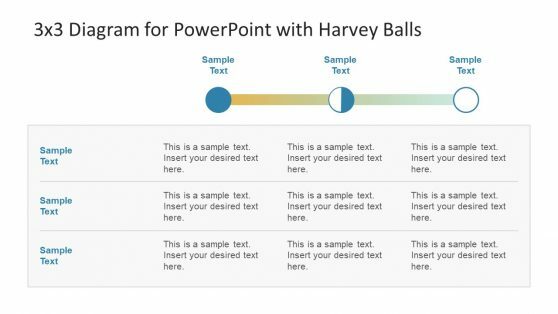 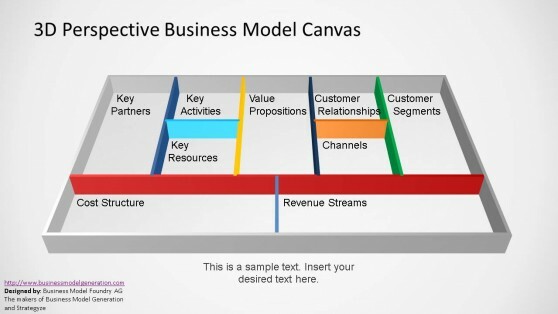 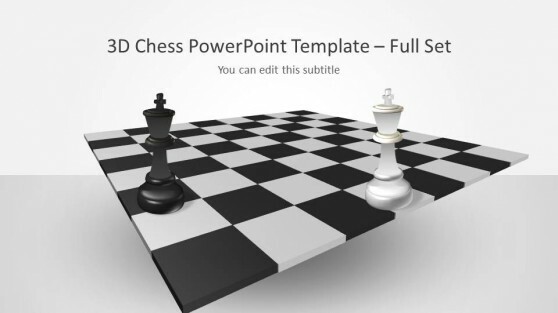 Download Business PowerPoint Templates, diagrams and slide designs for making business presentations related to Marketing, Finance, Strategy and more. 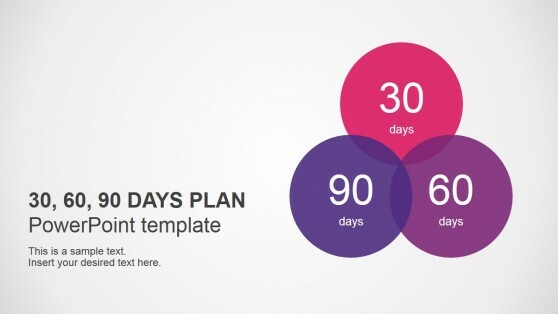 Our business themed templates cater for presenter leads like no one else. 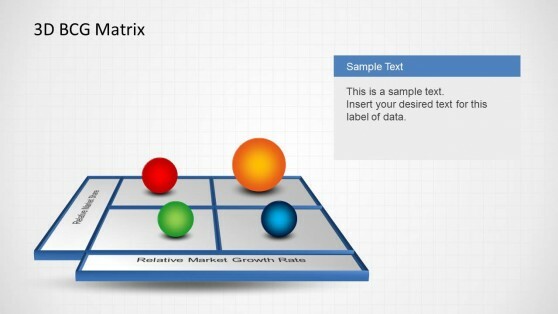 Whether you need to make a BCG Matrix. 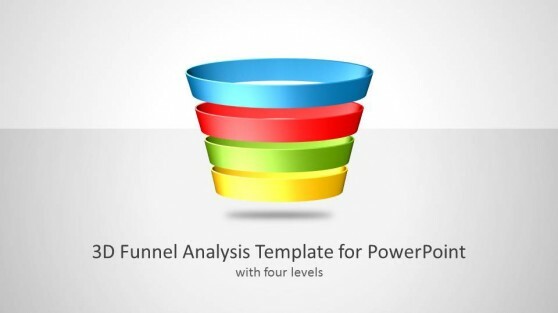 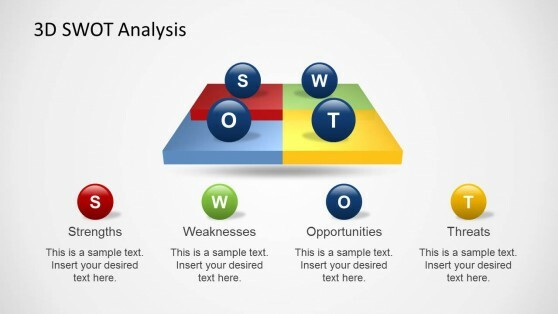 SWOT analysis, data analysis curve, a complex business diagram or just a nice presentation to impress your audience, we have a template for you. 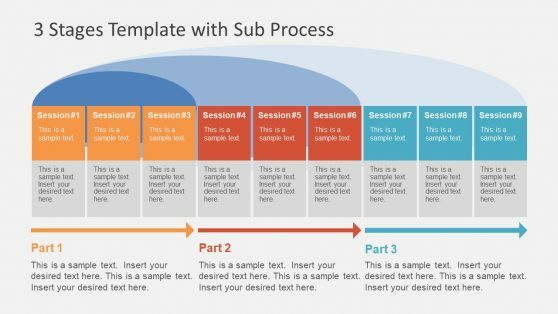 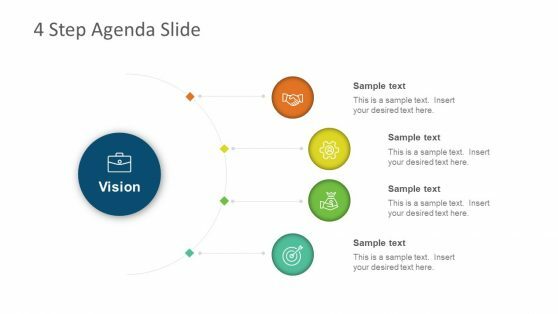 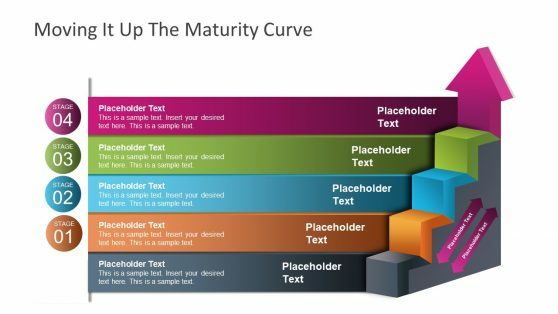 Our Business PowerPoint Templates include slide designs that have been made for specific types of business presentation topics, as well as template designs that are simple enough to accommodate any type of business presentation topic.